The BIG day is approaching; the Garden of Remembrance official opening at our pet crematorium in Livingston is this Friday 21st April. The garden will provide a place for bereaved owners to reminisce and is an important addition to the services offered to our clients in Scotland. We are so excited to see you all there and with so many already RSVP’d to come, it’s sure to be a wonderful day. If you haven’t registered don’t worry there’s still time to RSVP using the form at the bottom of this article. Visitors will be arriving between 11:30 and 12 noon when drinks will be served. There will be a short presentation from our Cambridge Crematorium Managing Director and General Manager. 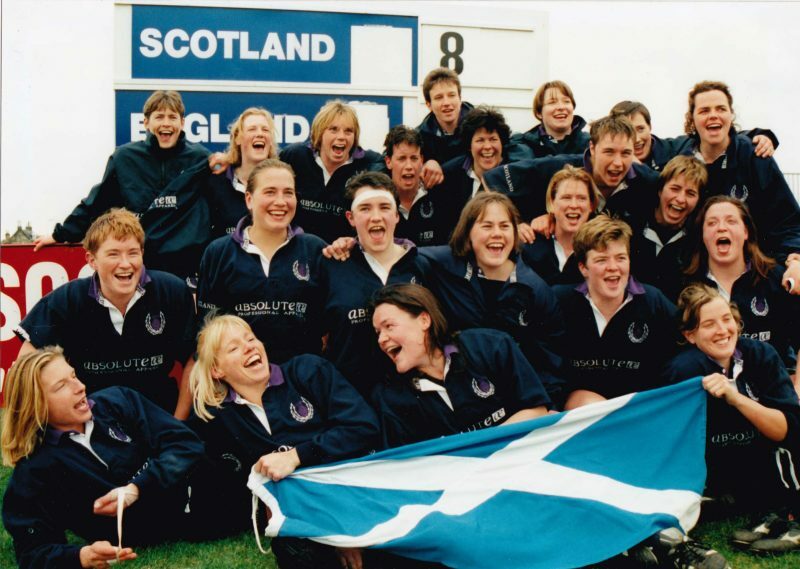 Donna Kennedy, Scotland’s most capped rugby player and Vets Now Business Manager will open the garden by unveiling the plaque and saying a few words and then the official planting of the tree. Guest will also have the opportunity to bid on a signed rugby ball from Donna in our blind Auction. All proceeds will go to Pet Blood Bank UK and the incredible work they do. Pet Blood Bank UK is a non profit organisation set up in 2007 after a change in legislation made it possible to collect, process and store pet blood. Their products and services are available to all UK veterinary professionals and practices 24 hours a day. So join us on the 21st April in raising a glass.